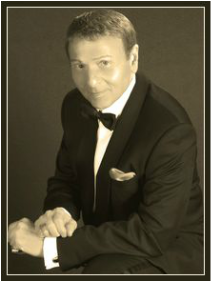 Carmine Mandia, recipient of the 2006 Excellence in Entertainment “Horizon Award” by ECE, Inc., has wowed audiences as Frank Sinatra in both “The Rat Pack Is Back” at the Greek Isles and “Frank & Barbra – The Show that Never Was” at the Riviera Hotel in Las Vegas. He has appeared in such well known venues as the Wynn Hotel, The Bellagio, MGM Grand, House of Blues at Mandalay Bay, Gold Coast Casino, Ritz-Carlton at Lake Las Vegas, South Point Event Center, Venetian Hotel, the Four Seasons, and the Paris Hotel & Casino. Originally hailing from Philadelphia, Carmine has been a featured vocal performer throughout Las Vegas, Philadelphia and New York. 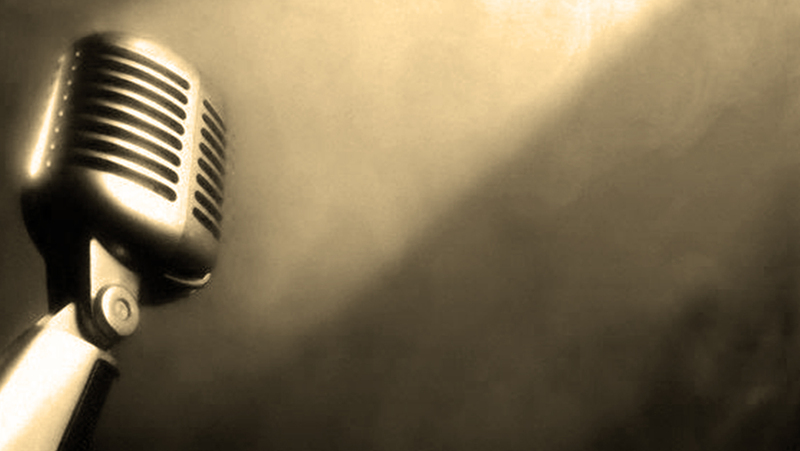 As a lifelong student of Sinatra's music and style, with a rich understanding of the Great American Songbook, Carmine is also the co-writer/co-star of “Shades of Sinatra” (2012 & 2014 Excellence In Entertainment Award for TRIBUTE SHOW OF THE YEAR), which ran for several months at the Suncoast Hotel & Casino, was the opening act for the legendary Don Rickles twice, and just completed a successful three-plus year run at the Clarion Hotel & Casino in Las Vegas (formerly the Debbie Reynolds Hotel & Casino). Check out www.ShadesLasVegas.com for more information on this award-winning show! In addition, Carmine has had many standing engagements throughout the Las Vegas valley, including Joey Bistro at the Carriage House, Addison's Lounge at the Rampart, the Stirling Club at Turnberry Place, and, most recently, a seven-year regular weekly spot in the lounge at the famous Piero's Italian Cuisine near the Las Vegas Convention Center. He can currently be seen performing several times a month at the Italian American Club on Sahara Avenue (click on the CALENDAR PAGE to see all of Carmine's upcoming performances).